at the Oxford Mathematical Institute. This event is preceded by "Geometry, Number Theory and Logic: A celebration of the mathematics of Nigel Hitchin, Roger Heath-Brown and Boris Zilber on the occasion of their retirements" in the afternoon of Wednesday, 6th July, and participants may wish to make travel arrangements accordingly. Detailed abstracts are available here. 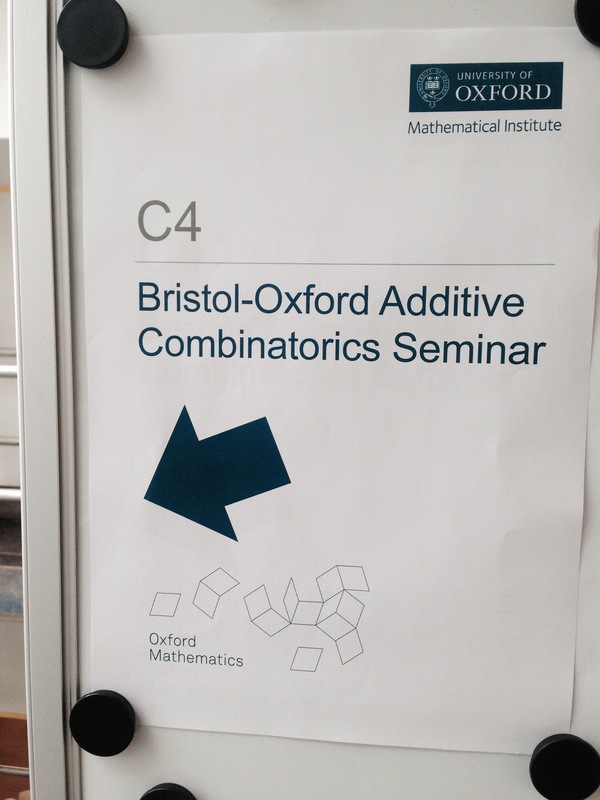 All talks will take place in L5 at the Oxford Mathematical Institute. If you would like to join us for dinner at Mamma Mia from 6:15pm please email us.